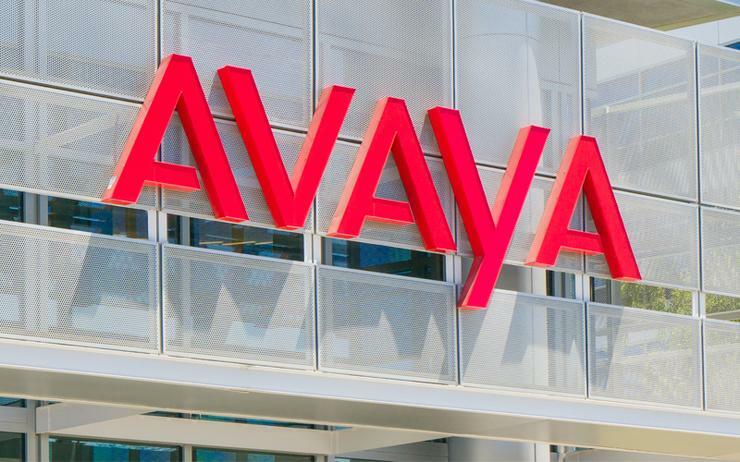 Avaya has bulked up its ranks in Australia and New Zealand (A/NZ), naming no fewer than eight new appointments and promotions in its local operations over the past few months. The appointments are a mixture of new roles and replacements for individuals who have departed to "pursue other opportunities", a spokesperson for the company said. 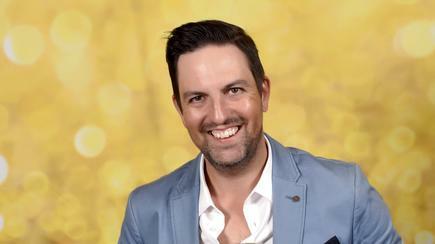 Among the new hires is Avaya A/NZ’s former enterprise and government account manager, Dustin Laidsaar, who has been promoted to principal consultant for Avaya Professional Services (APS). Laidsaar, who joined Avaya A/NZ in 2013 as part of the sales organisation, is now focused on helping customers navigate their digital transformation journeys. Meanwhile, former Pyrios business development manager, Nick Evans, has been named as Avaya’s new territory manager for New Zealand. He joined the company in July, according to his LinkedIn profile. 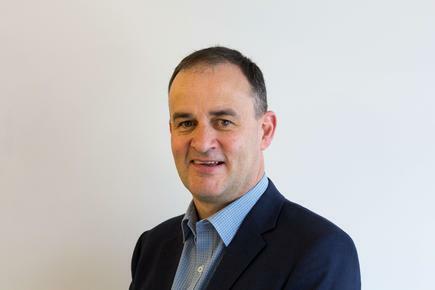 As head of New Zealand, Evans is responsible for increasing Avaya’s presence in a market which is ripe for the adoption of new technologies, including artificial intelligence in the unified communications and collaboration space. Additionally, former Avaya Private Cloud Services global managed services delivery lead for Hewlett-Packard in Australia, Gerard O’Rourke, will fill the role of engagement management director, and manage Avaya’s Private Cloud Services delivery business. At the same time, former MBJ Services contract consultant, Michael Thomas, has been appointed A/NZ territory account manager for midmarket, with responsibility for working with partners to drive the company’s robust collaboration portfolio. It is understood he was appointed to the role in June. Former technical sales solutions manager for Avaya’s cloud business in Dubai, Abdullah Ali, has shifted to Australia to take up a sales engineer role in Sydney. The company said he is set to leverage his experience in global markets to help enhance Australian customers’ digital communications transformations. Jake Davies, meanwhile, has been appointed as NSW account manager, and will work on leading accounts to deliver engagement and customer experience solutions that meet their unique business requirements, both in the cloud or on-premises. Patrick Micallef, who joins Avaya from Optus, where he most recently held the role of cloud and data centre sales, will now have a focus on developing opportunities for Avaya’s Private Cloud Solutions. Additionally, former Datacom senior consultant, Grant Teague, has been appointed as sales engineer for New Zealand, and will work closely with Evans to support the expansion of Avaya’s presence in the market. “As we have transformed the Australian and New Zealand businesses over the last two years, we have created a highly-skilled team of experts in developing and delivering software and services that enable unique experiences for our customers and partners.” Avaya’s Australia and Zealand managing director, Peter Chidiac, said. “With the addition of these experienced personnel, we can further enhance the value we generate for companies on their digital transformation journeys as adoption of artificial intelligence and internet of things gains further momentum in the communications industry,” he said. The new local appointments come just a month after Avaya shuffled its United States-based leadership ranks, as the company, which filed for Chapter 11 bankruptcy in the US in January, filed an amended plan of reorganisation in its chapter 11 cases, supported by a majority of holders of its first lien debt. The changes see Avaya’s chief operating officer and global sales lead, Jim Chirico, step up as the company’s next chief executive officer, effective 1 October 2017. They also see Kevin Kennedy, the networking and telecommunications vendor's current president and CEO, step away from the role and will no longer be a member of the board, but has agreed to remain as an advisor to the company. Chirico, meanwhile, will step up to the board.